The Castle Inn, - in the heart of St Ives on Fore Street - have kept the flag flying for live music in town right through the Winter. 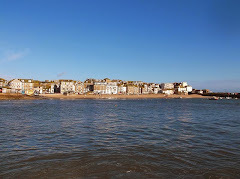 The music continues through April and beyond - through to St Ives September Festival - then on through another Autumn and Winter. Every Friday and Saturday night at 9.00 pm. Every Sunday afternoon at 3.00 pm. Also - a Fun Pub Quiz every Monday night at 8.30 pm. Sat 1st - Pop Cornwall. Sun 2nd - The Dowling Thing. Sat 8th - Salt Water Cure. Fri 14th - Slim Semora. Sat 15th - Dirty Livin Rythmn Band. Sun 16th - Rick & Apple. Sat 22nd - Los Palmas. Sun 23rd - Tom Dale. Thu 27th - Bamaluz Bootleggers (8.30 pm). Fri 28th - The Archons. 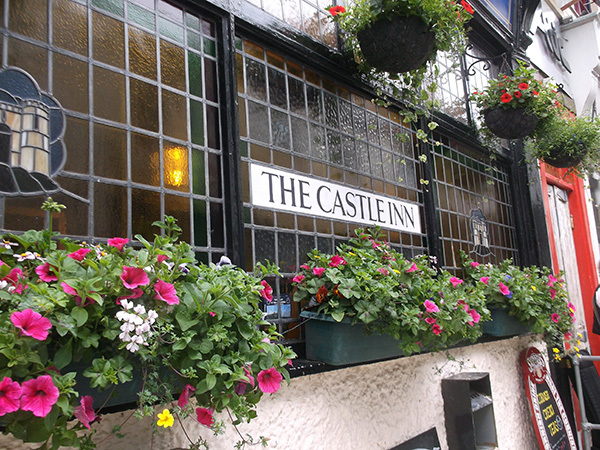 Good home-cooked food, a great selection of real ales and a friendly welcome also await.